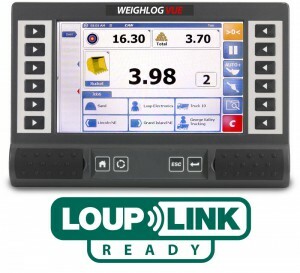 The Loup Weighlog Vue is one of the most advanced Wheel Loader Scales available using the latest sensor technology to provide the most accurate and consistent weight readings. 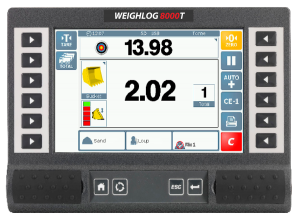 With a built-in video input the Weighlog Vue removes the need for an additional screen for reverse camera, freeing valuable cab space. 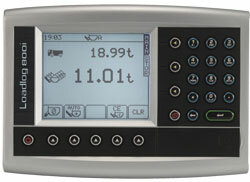 The latest in color touchscreen technology for a system that stores up to 30 Customers, 30 Products and more. 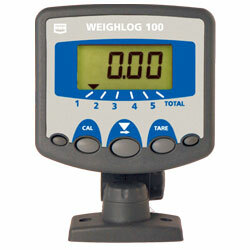 Dual Pressure Sensors to assure highest degree of accuracy. 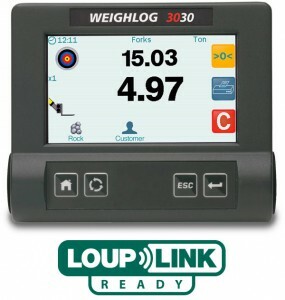 Ensures that Trucks are Loaded correctly the first time. 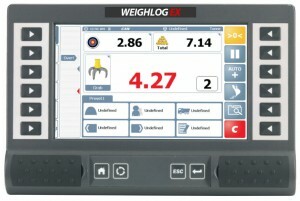 New generation on-board weighing system. 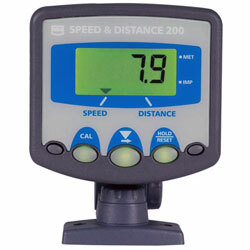 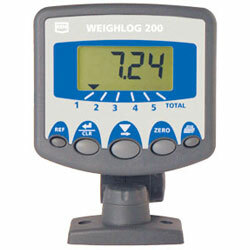 User-friendly display, static or dynamic weighing modes and batch weighing facility. 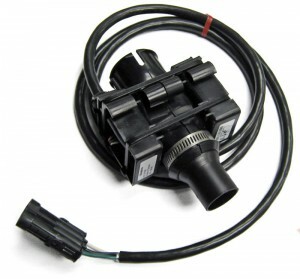 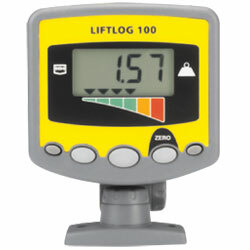 Automatic compensation for variable speeds of lift giving even greater load flexibility. 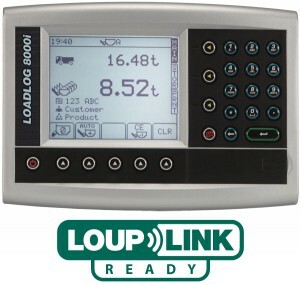 Provides a low cost solution for various Industrial and Agricultural needs. 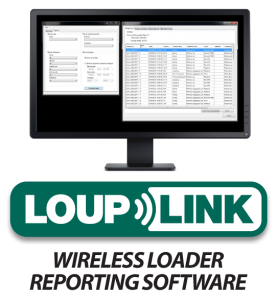 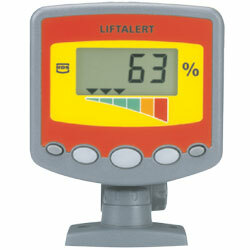 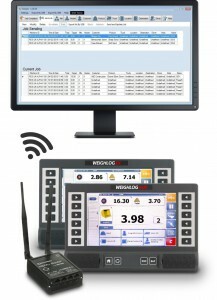 Weighing and load monitoring system designed for increased safty of forklifts and loaders. 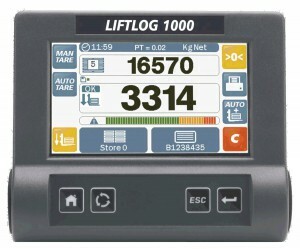 A cost-effective weighing and load monitoring system designed to increase the safty of forklifts and loaders.